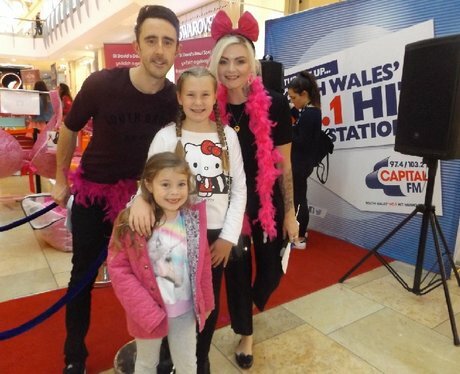 The breast cancer care Cymru event is back again at St Davids raising money for a wonderful cause. Did you come and donate & meet our famous guests! ?